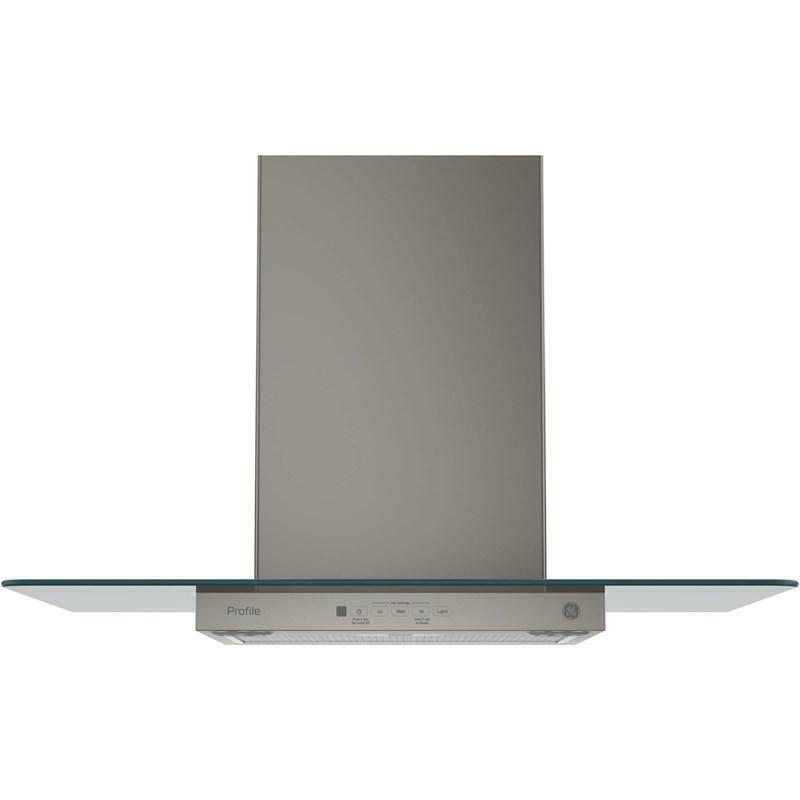 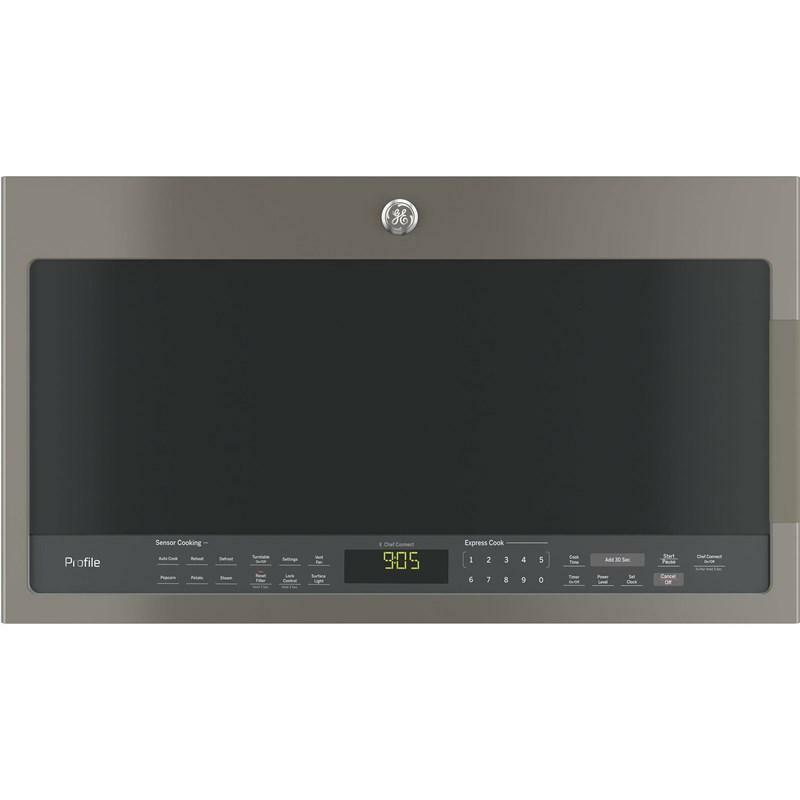 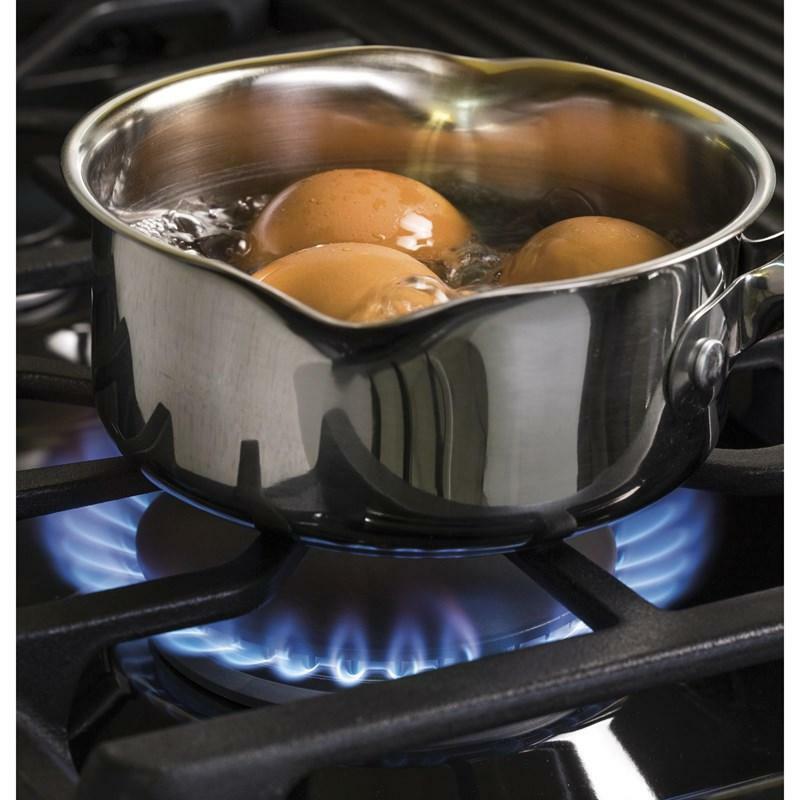 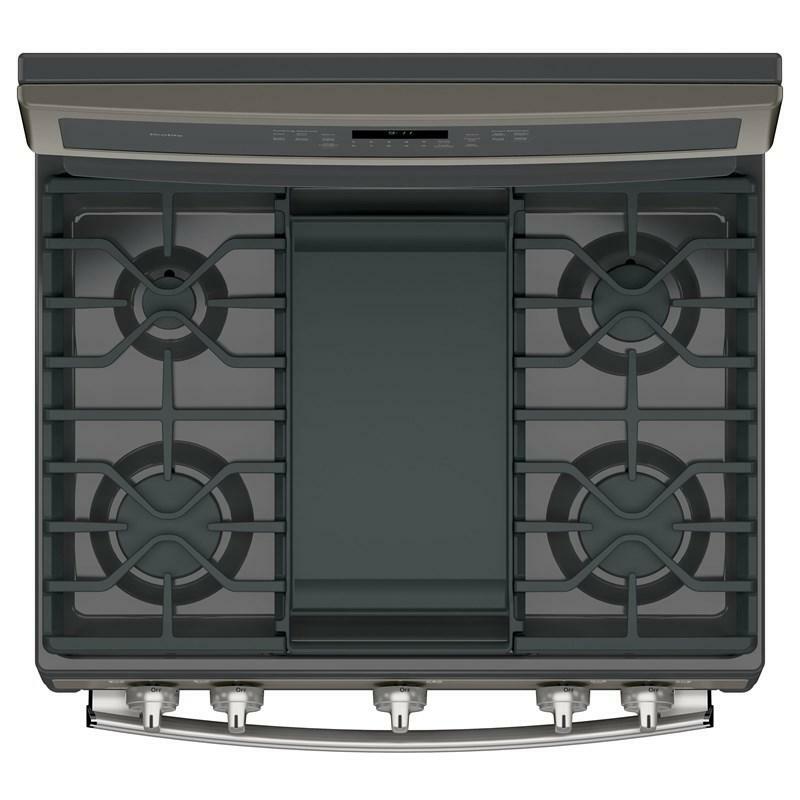 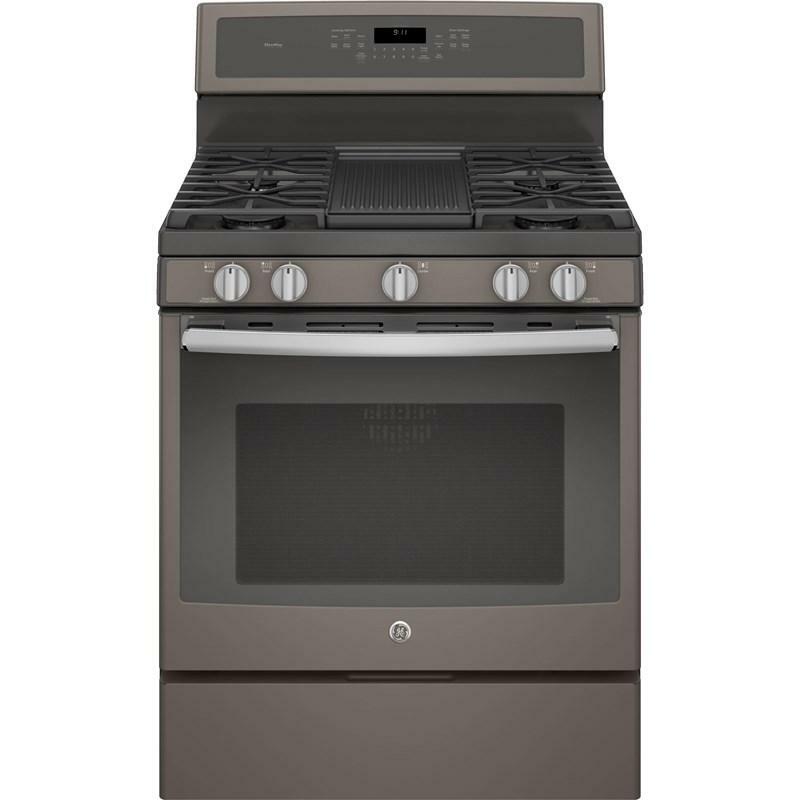 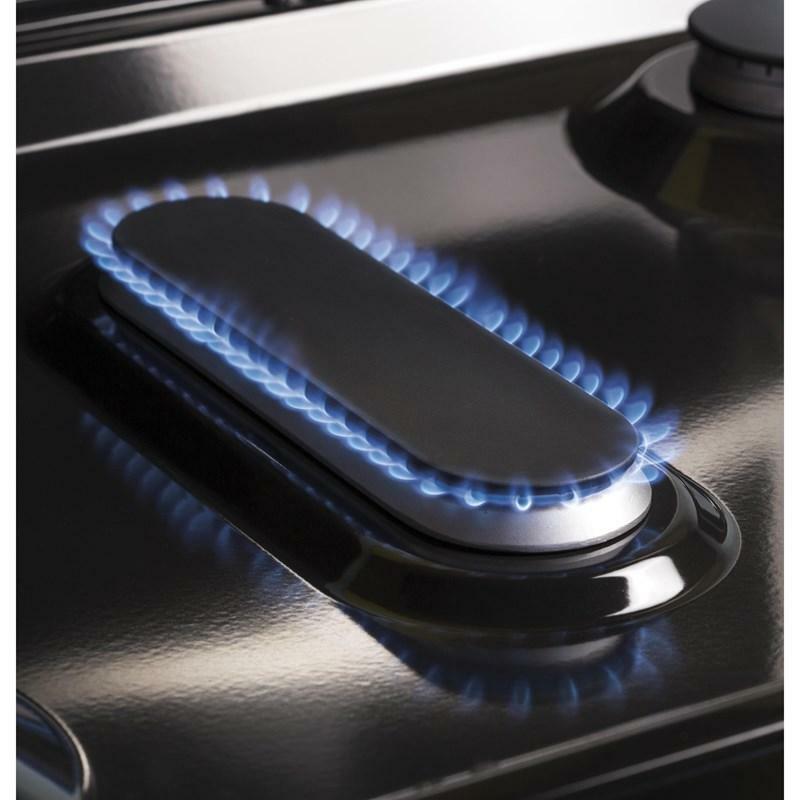 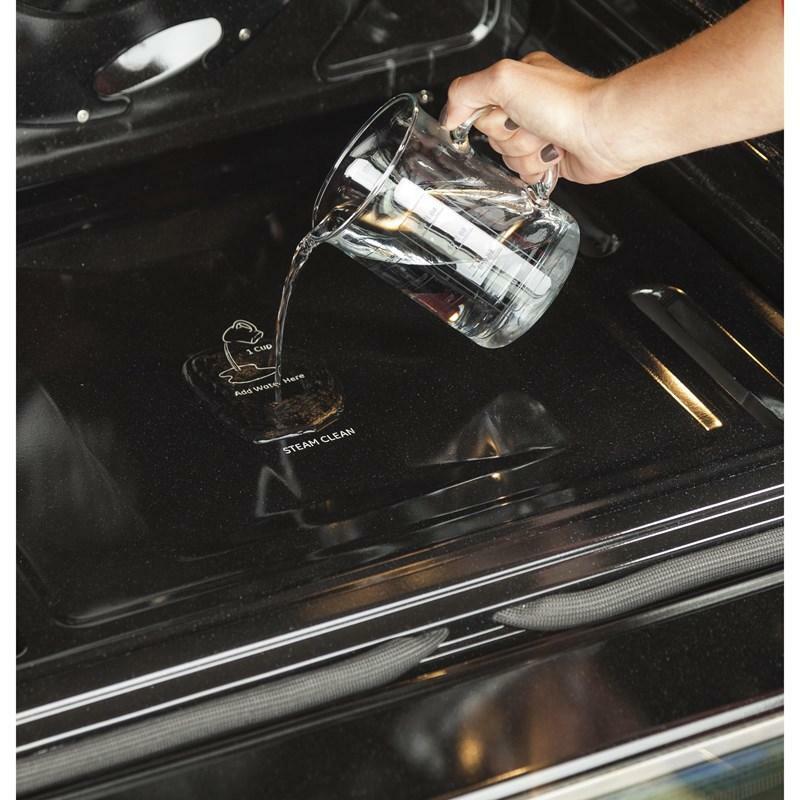 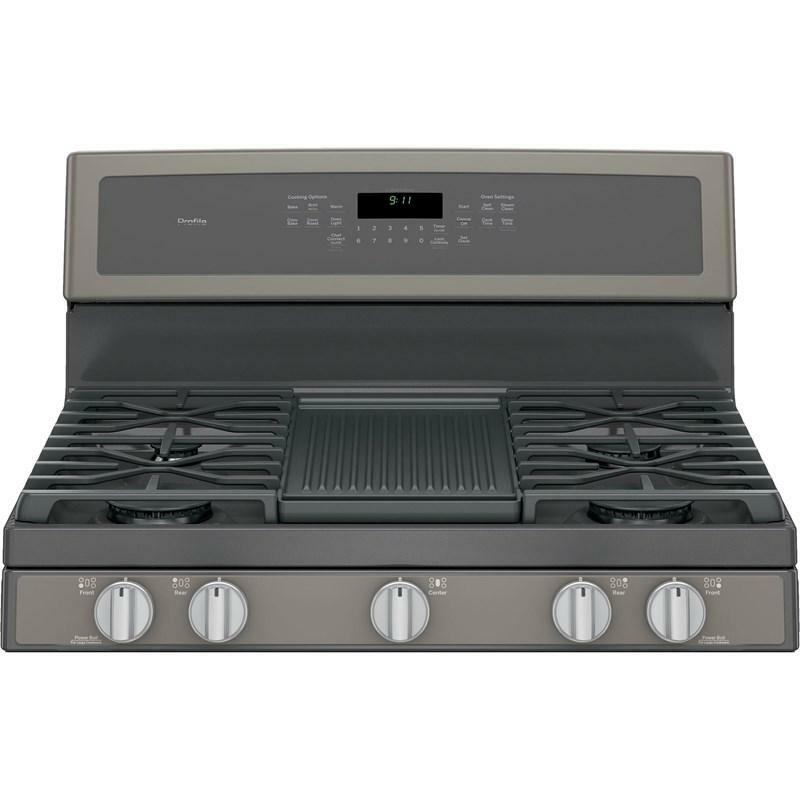 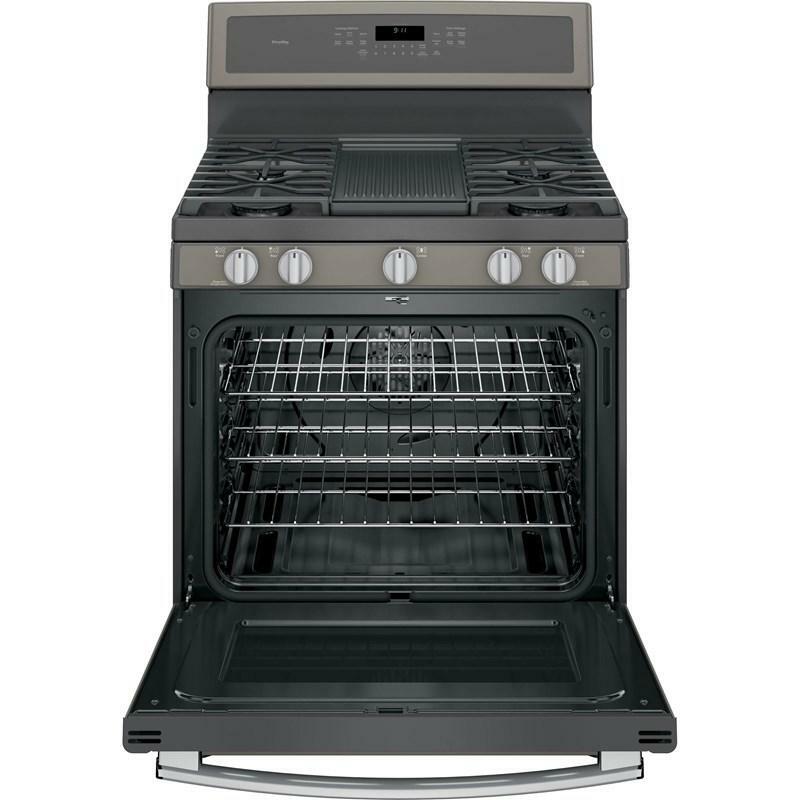 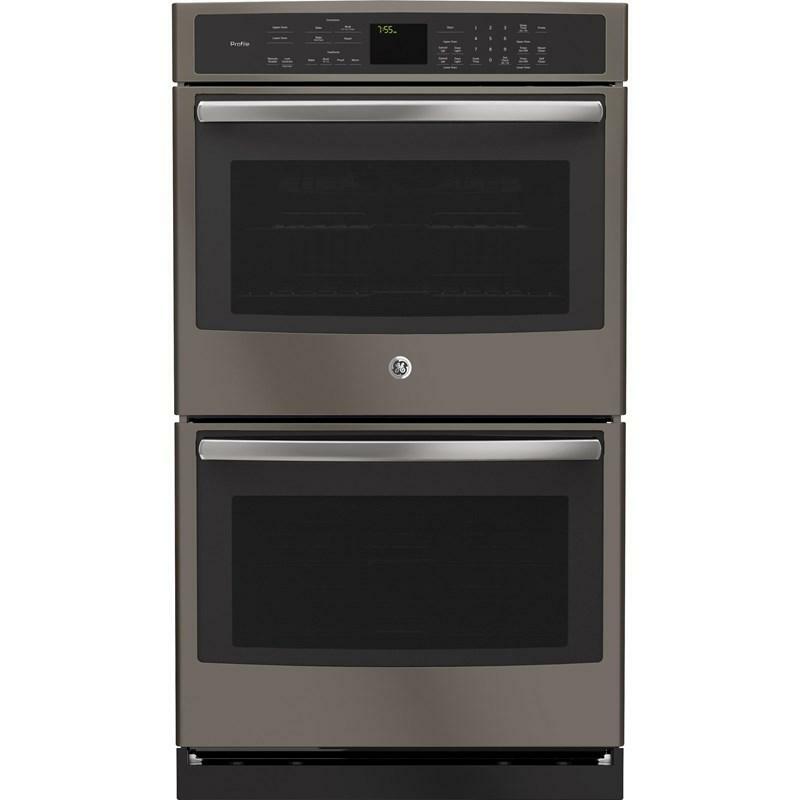 GE Profile™ Series 30" freestanding convection, self-cleaning gas range. 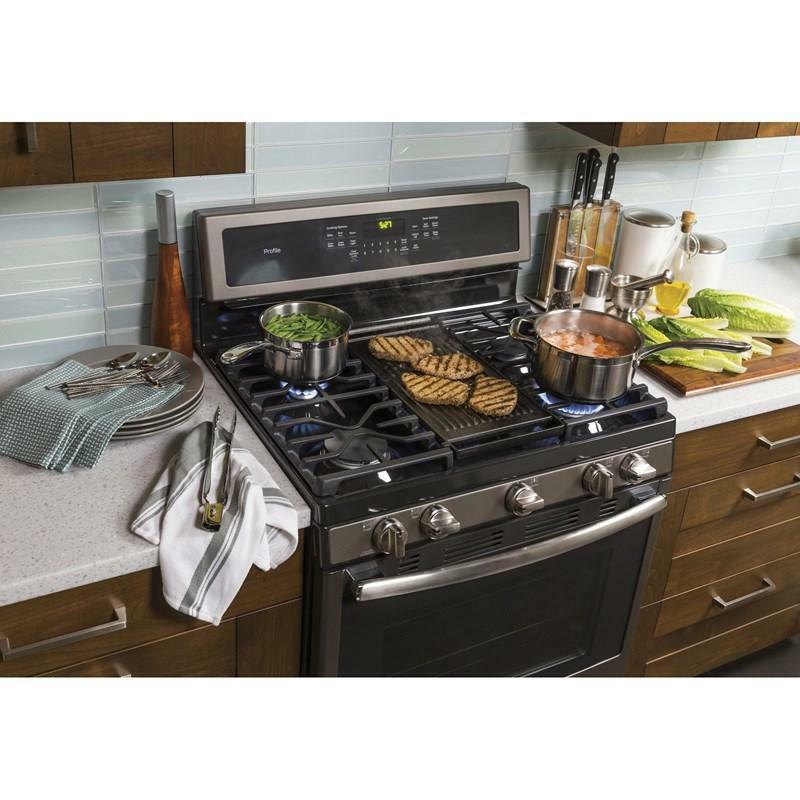 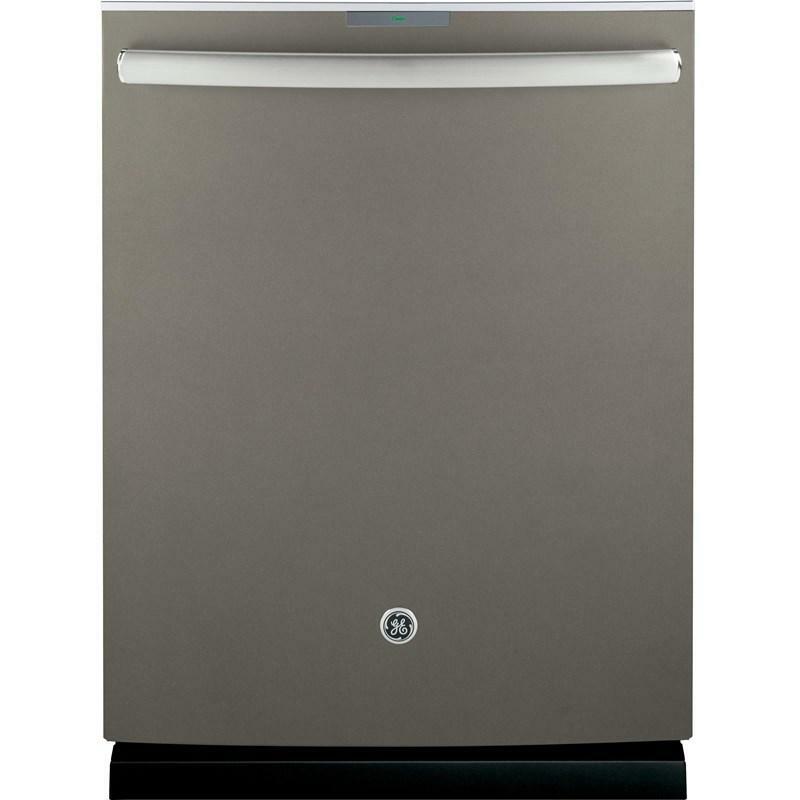 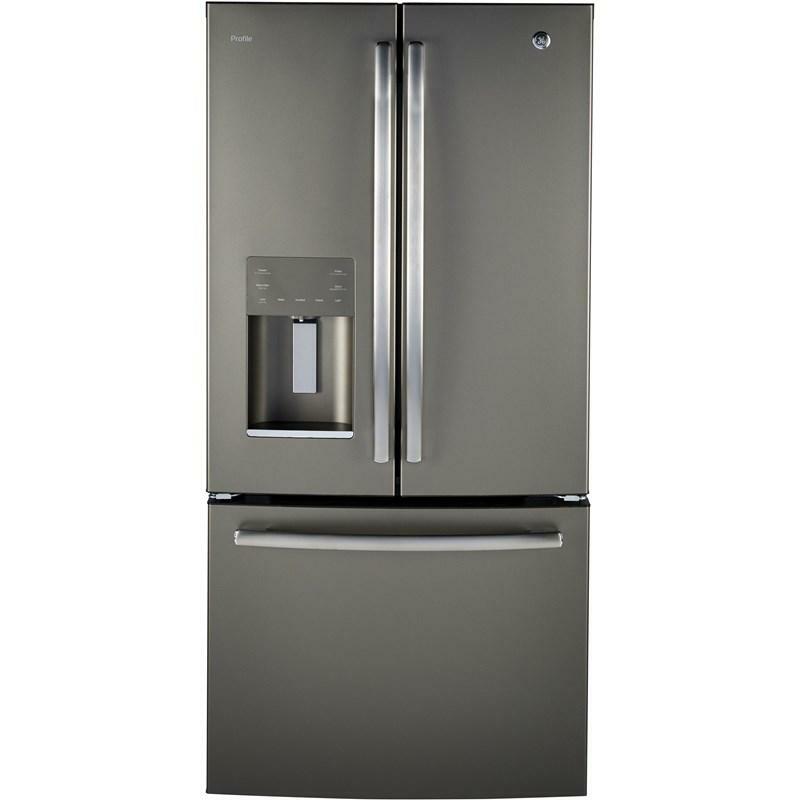 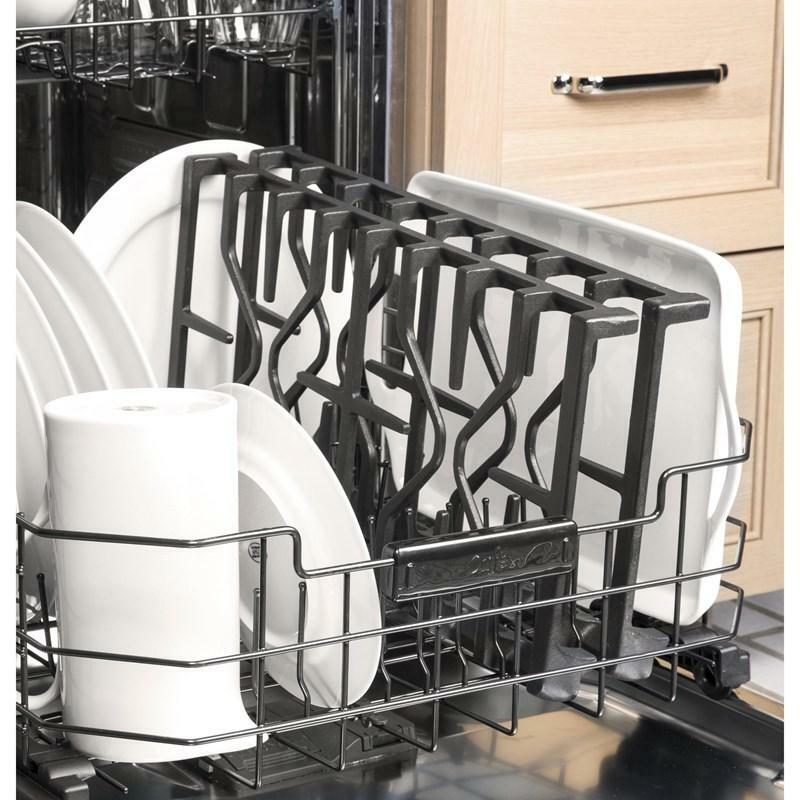 This range features GE's True Temp™ system, air convection and steam clean. 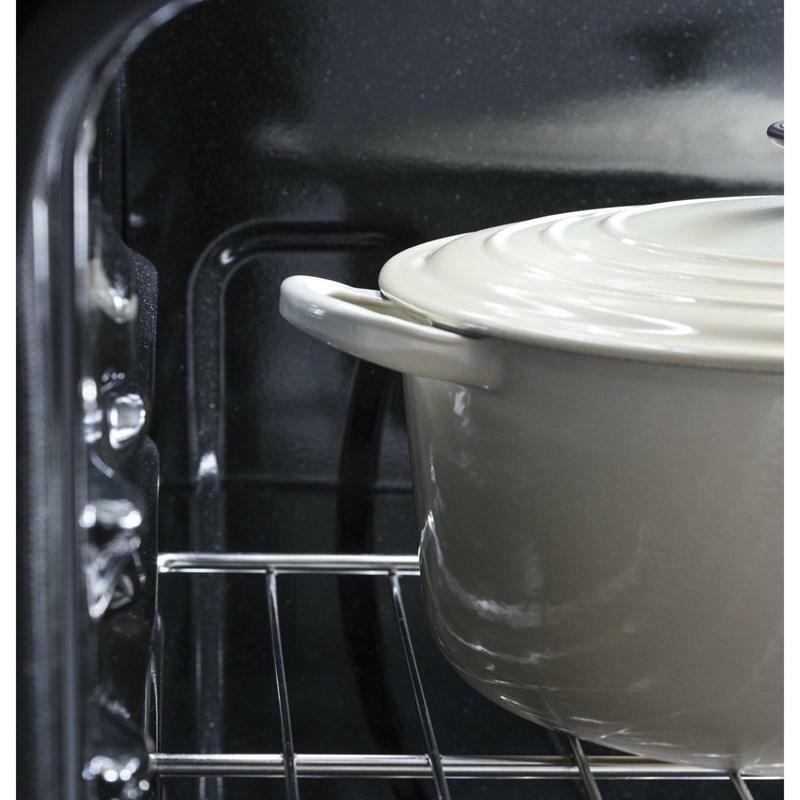 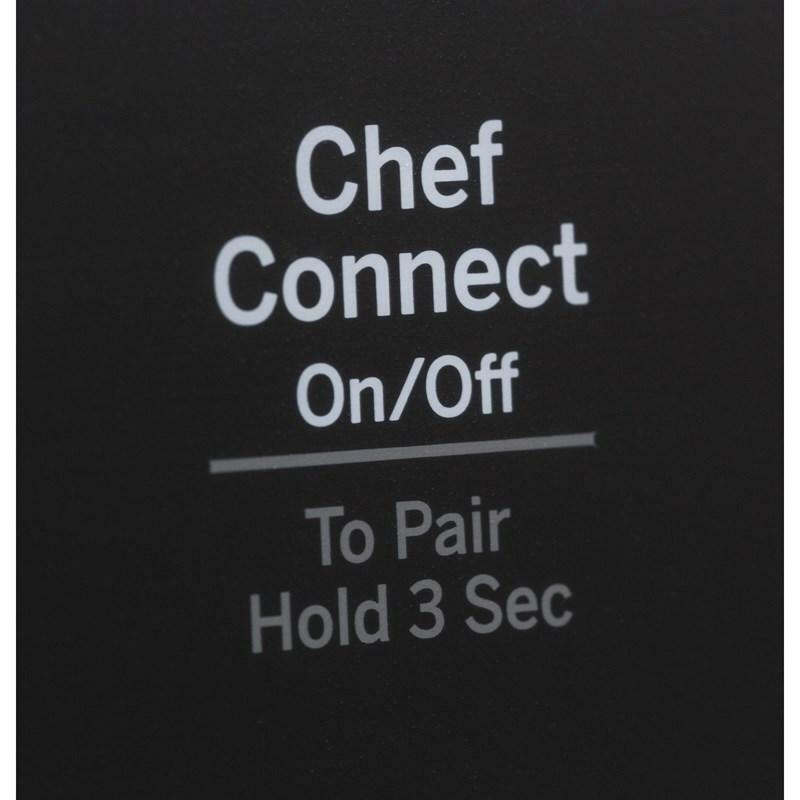 • Interior Dimensions - Upper Oven (w x h x d) 24" x 19" x 19"